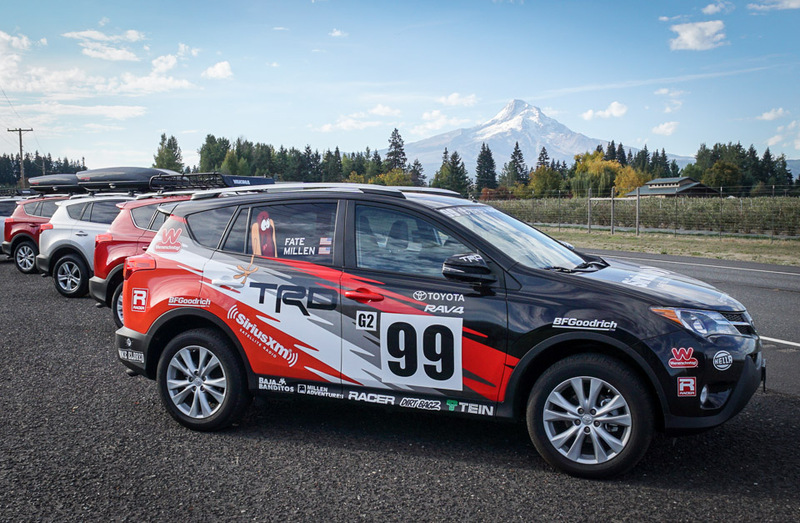 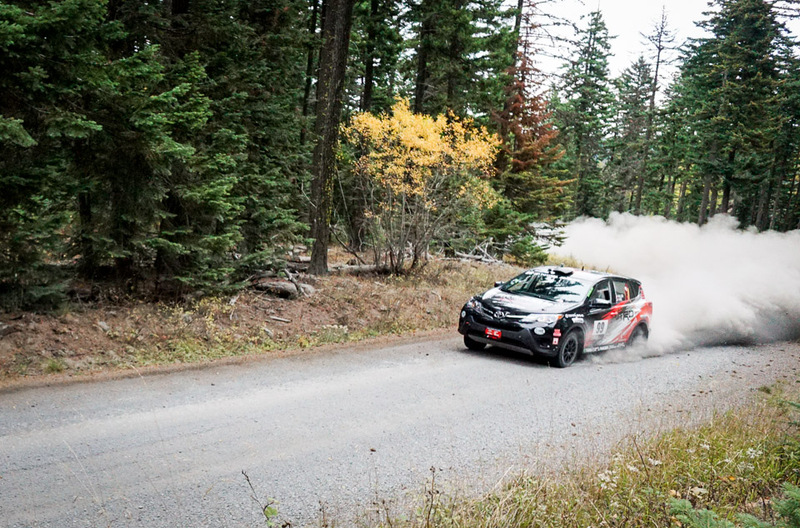 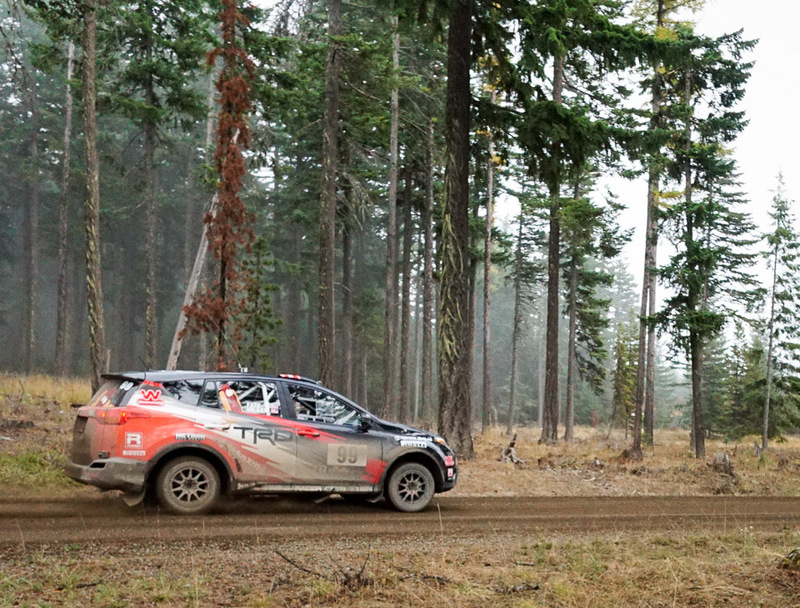 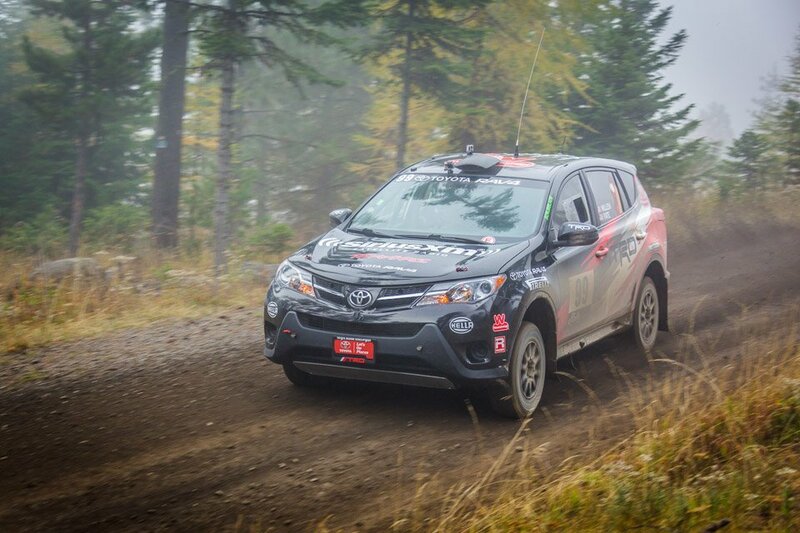 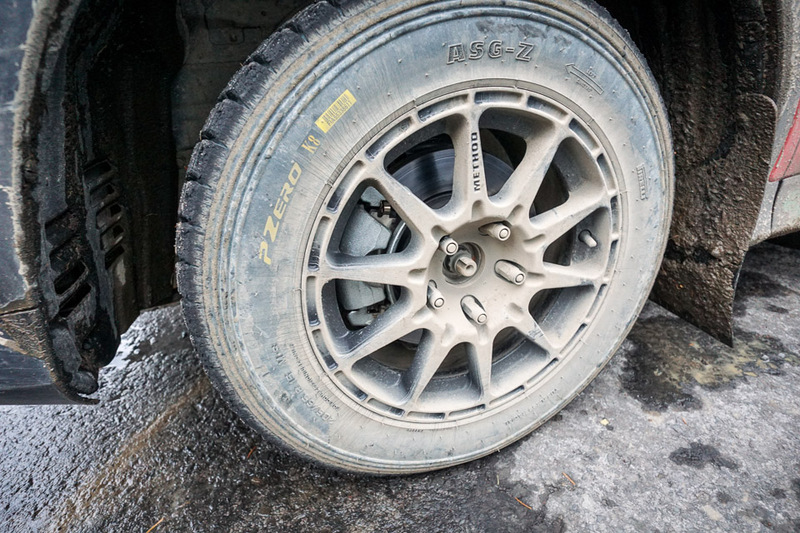 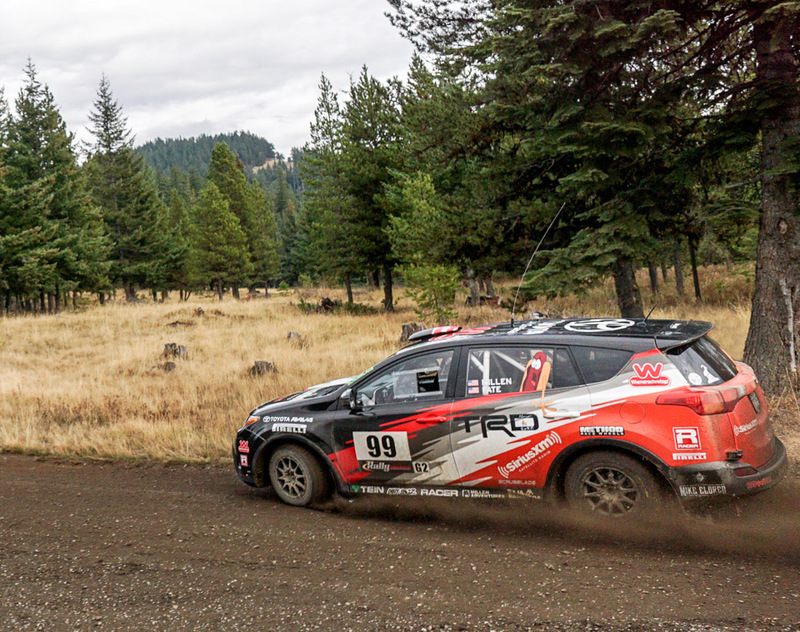 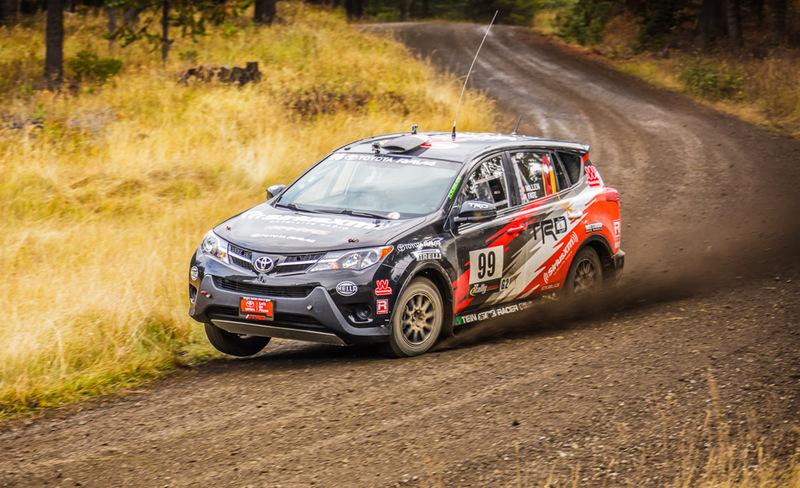 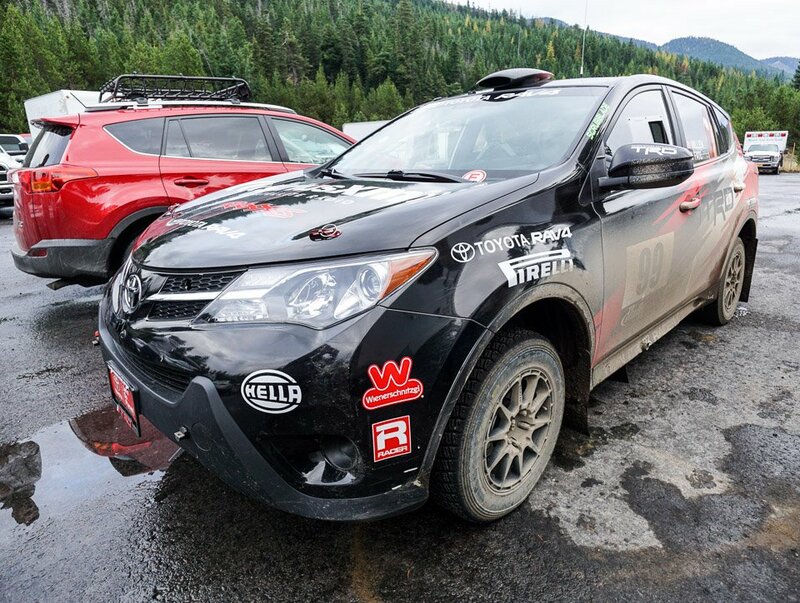 Pro rally driver Ryan Millen proves that the Toyota RAV4 is way more capable than its grocery getter image. 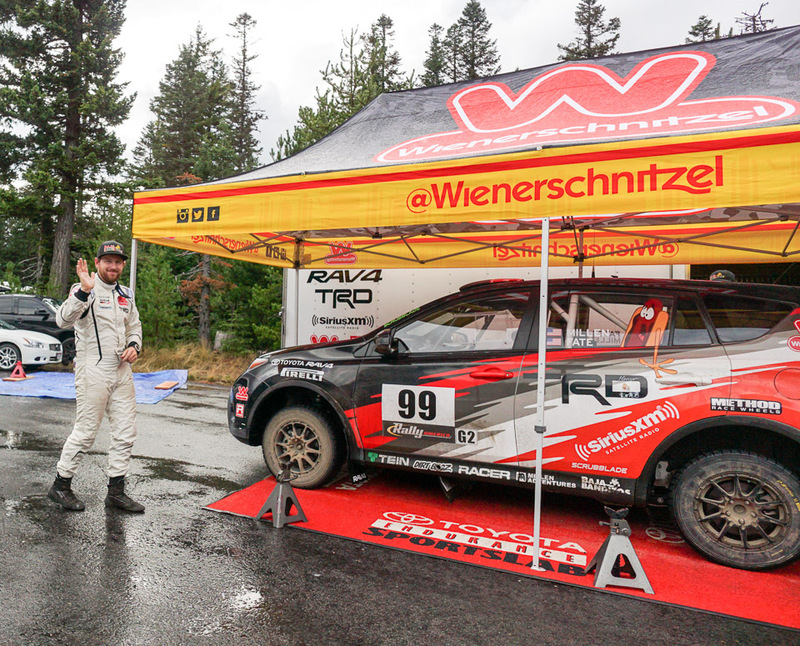 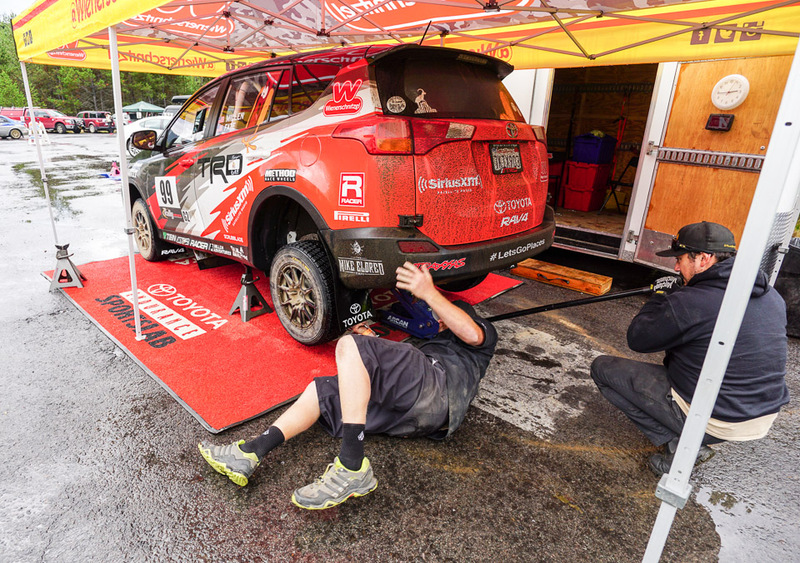 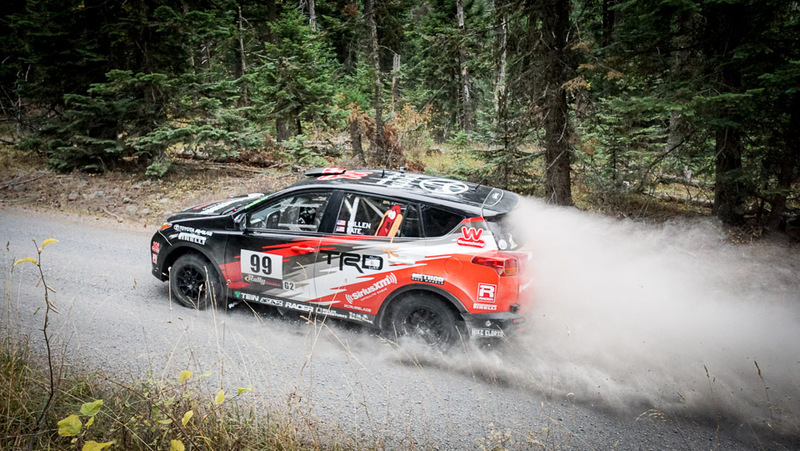 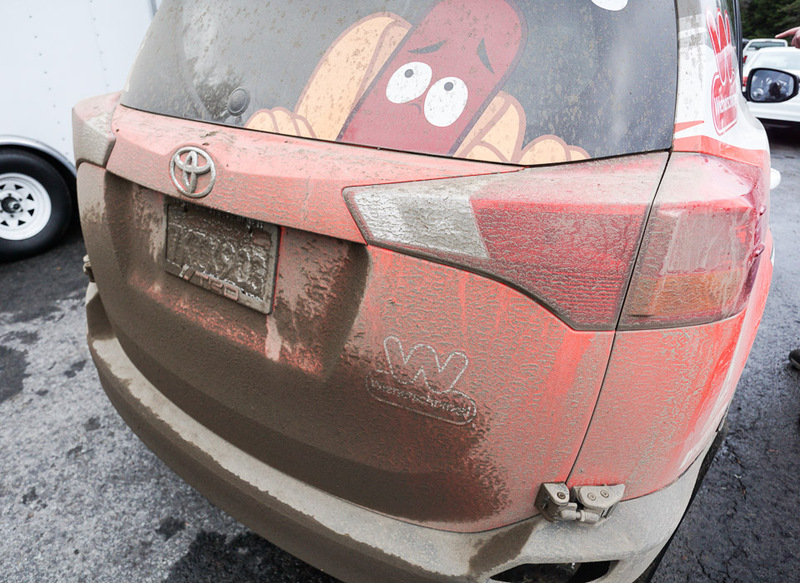 We watched him drive his largely stock RAV4 to 1st place in his class and 3rd place overall in the 2015 Mt. 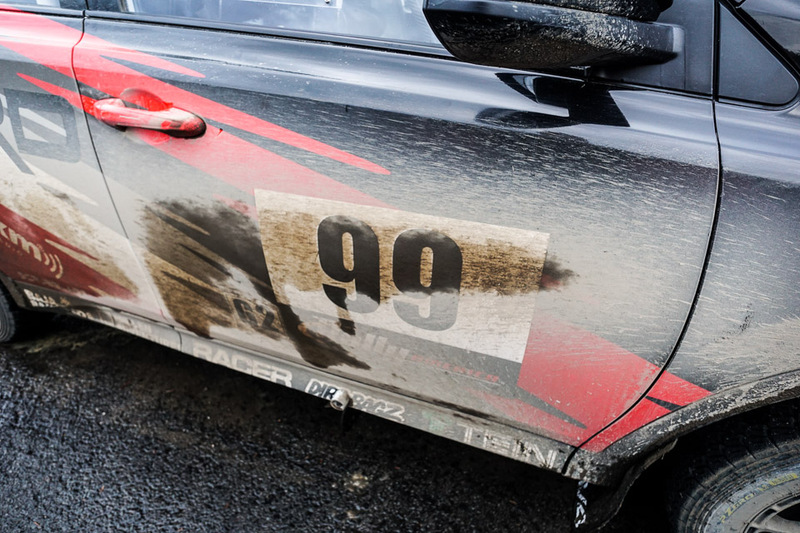 Hood Rally. 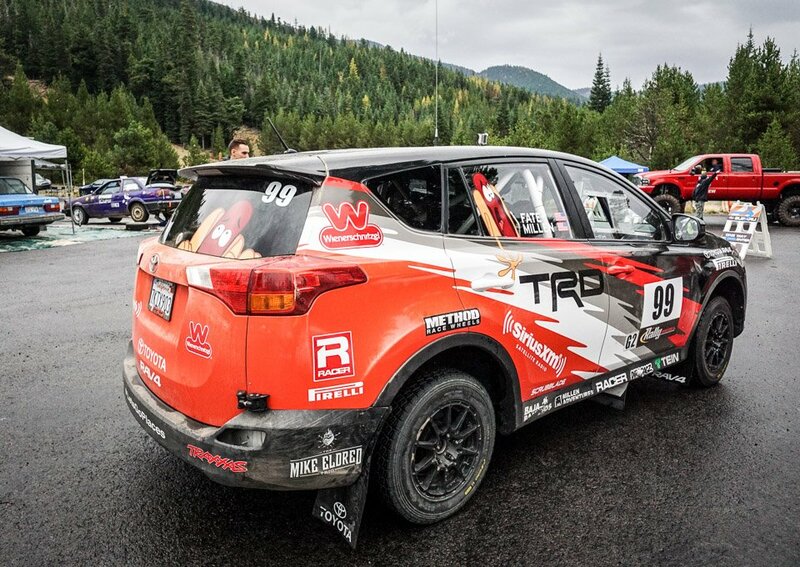 Read more about our adventure on 95octane.